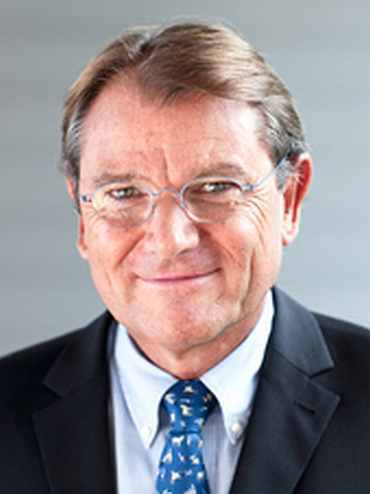 Accor president and chief operating officer Yann Caillere is delighted to have, after some initial hiccups, finally found the right partners in India for developing hotels to be run under its brand. This Frenchman wishes to set up a luxury hotel in Pondicherry, also known as The French Riviera of the East. Here Caillere talks about company plans and the largest hotel chain in Europe. Accor is the biggest foreign hotel MNC with more brands than anybody else in India. What promise does India hold? We have big ambitions in India, it is a huge market. We are the biggest group outside Europe. For the time being we are 29 hotels and 50 are in the pipeline, so to reach 100 hotels it should come up quite fast. With the launch of the Sofitel we are ready to enter the luxury segment in India but that was not the case three years ago. What is your view of the luxury market? 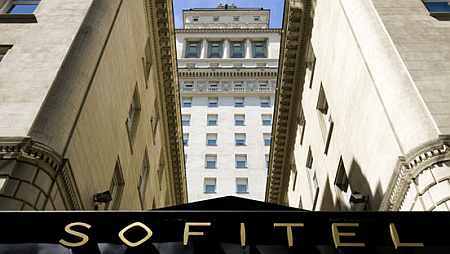 The market (for luxury) is there and Sofitel is ready to compete with Oberoi and Taj. If you can't compete with Taj and Oberoi don't come to India, I would say. We have received a very positive feedback from the guest (for the Sofitel). 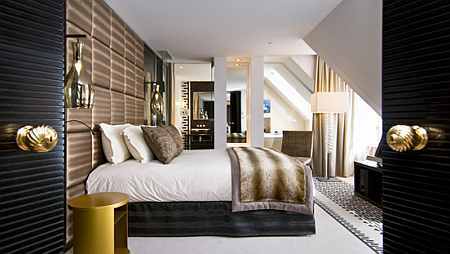 We intend to have Sofitels in Bangalore, Hyderabad, Pondicherry, Delhi and Goa. Are any changes made to Sofitel to make it appeal to Indian guests? Of course, we have made some changes to the brand. 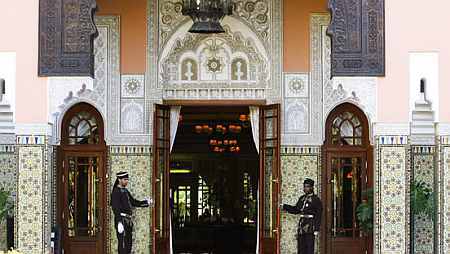 We want to make sure that when the guests are in Sofitel India they are in India, when you are in Sofitel Morocco you are in Morocco. We want every hotel to translate the city of the country where we are. 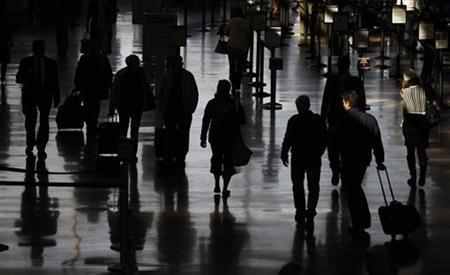 Indian travellers make up more than 80 per cent of the market. How do you see a French brand making a mark here? This is the case in many other countries. The India market will evolve: It has room for improvement in tourism. There aren't too many tourists (here) compared to the market. As long as we deliver the same level of service, people may try a different experience. What is also important for us is that as long as our brand is known in India and when Indians are travelling abroad we would want them to stay with us if they know our brands. Oberoi and Taj are very strong in India but they are not that strong abroad. Foreign hoteliers are struggling with getting regulatory approvals for their projects leading to slowdown. How does this impact your pace? The growth of properties in India is much slower than other parts of the world; this is bad news, but the good news is that the more we grow, the better it will be. Because more foreigners will come, and the Indian administration will match up. It has become more important than ever to chose the right partner (developer). How do you do this looking at what others have been through? We have been in India for years. It has taken us this long to find the right partner but we had some bad experience too. So there is no magical recipe to this. You have a deal with partners and chose the right one step-by-step. We have found the right formula and we are working on it. How important it is to be in the low-cost brand where you have the Formula 1 brand? The economy segment is a very important segment. India is a great market and the middle class is increasing year after year and then they move to the mid-scale market and further beyond. And we have a good product, we know how to run economy hotel with quality. 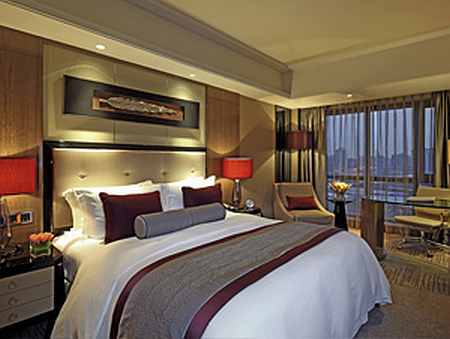 Most competitors consider economy hotel as cheap hotel, but we are very demanding in terms of quality. Nations with the fastest-growing firms, India No.1!